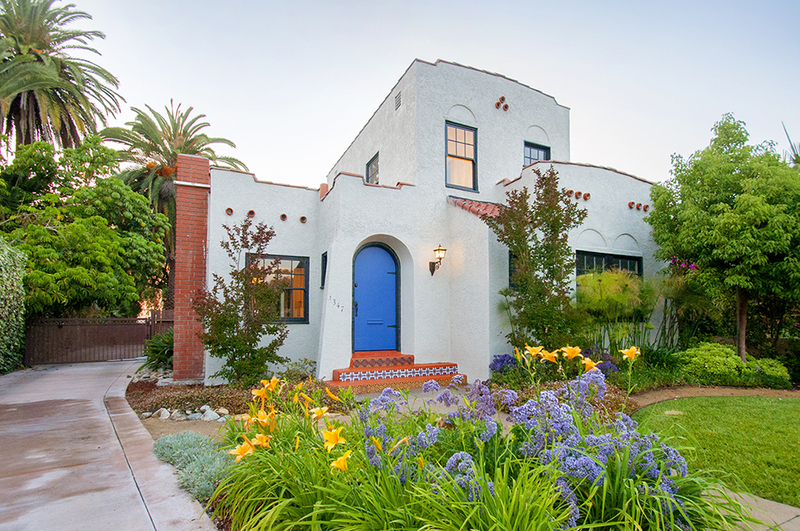 A rare opportunity to own this two-story, 1926 Spanish-Style home on the nicest street in Montecito Heights. Montecito Circle is a quiet and private street at the top of the hill, and homes rarely become available here. There will be an open house on Sunday, May 19 from 1 pm. to 4 p.m.